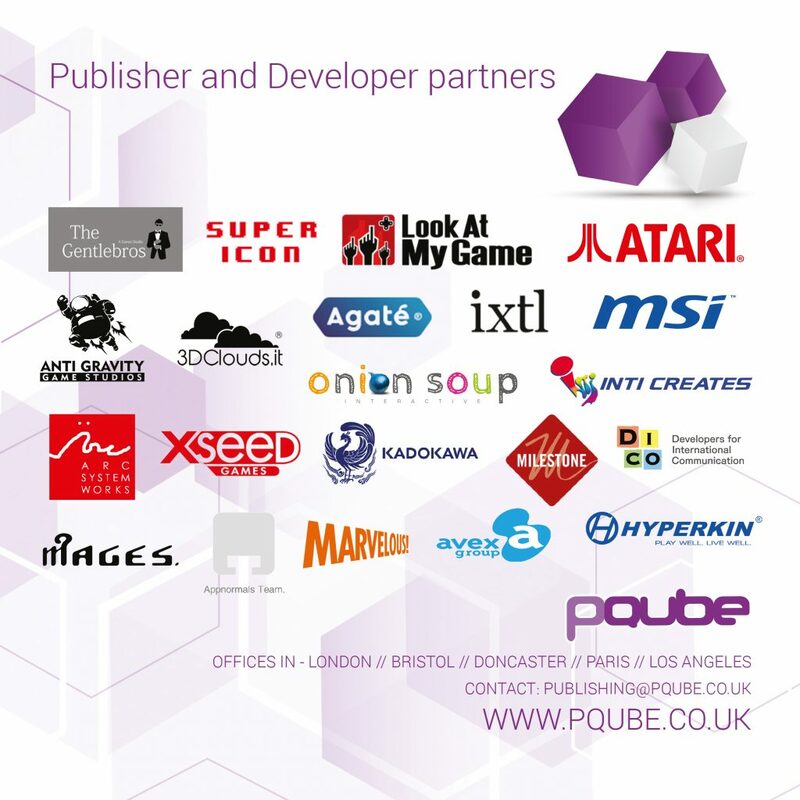 Our approach has seen PQube have success with a diverse range of titles. 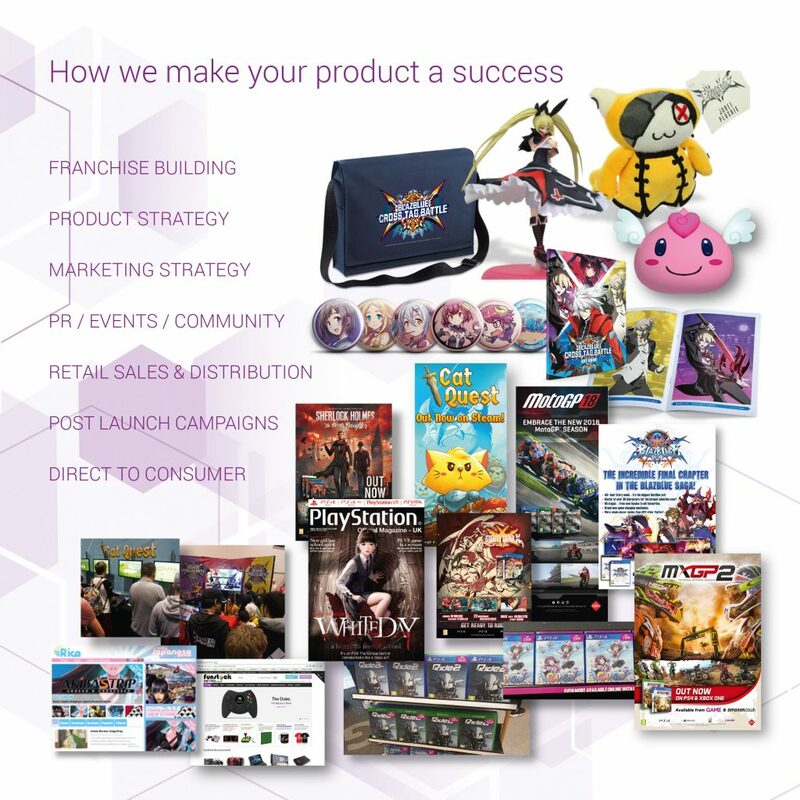 We rejuvenated an established brand in MotoGP, proved that risqué titles such as Gal*Gun can thrive with the right audience, and exercised our extensive knowledge of working within the fighting game community on BlazBlue & Guilty Gear. Meanwhile our unique approach recently propelled open world RPG Cat Quest to no. 5 in the Nintendo Switch chart alongside strong sales on Steam and PS4. 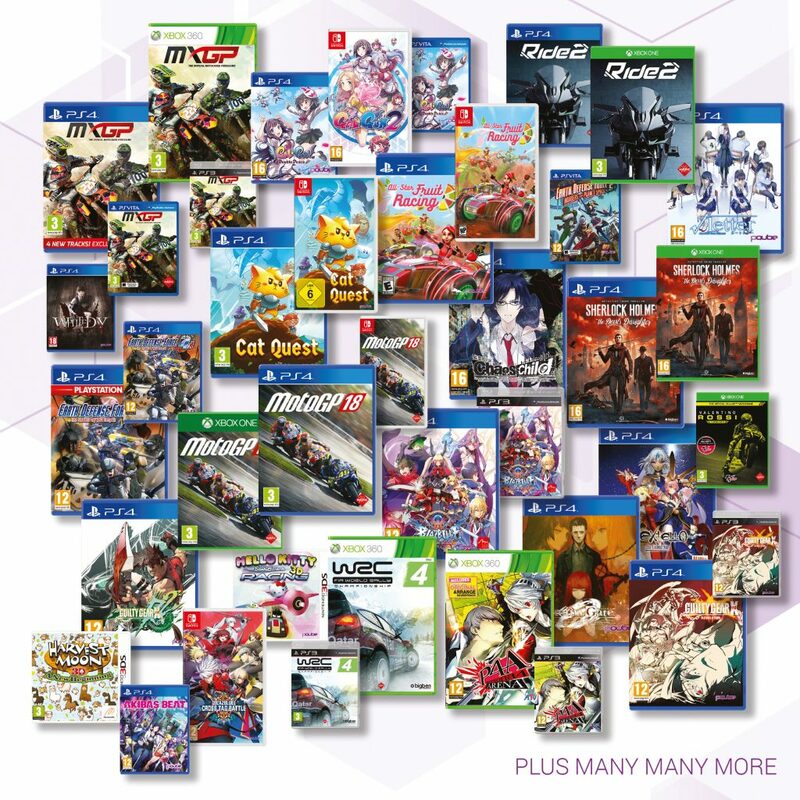 Launching BlazBlue into the mainstream! 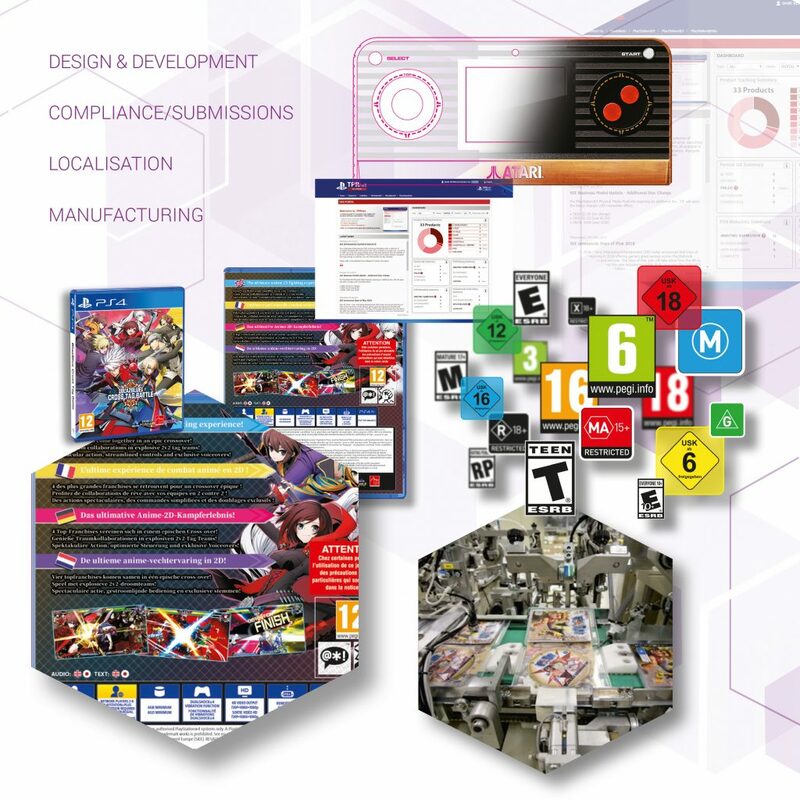 Indie Developed and Achieved AAA Success! We took Cat Quest from an indie developed gem, to AAA success – placing in Top 5 of the Nintendo Switch Chart! We launched this title with an extensive supporting PR and Marketing tour and delivered the #1 Spot on Steam! 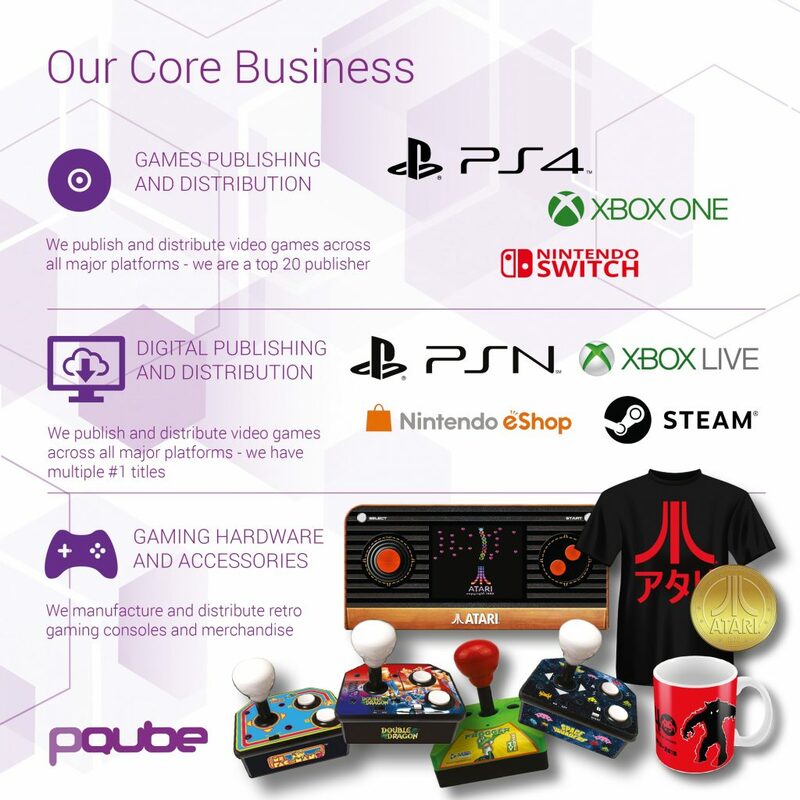 We delivered exceptional sales with this mainstream product! 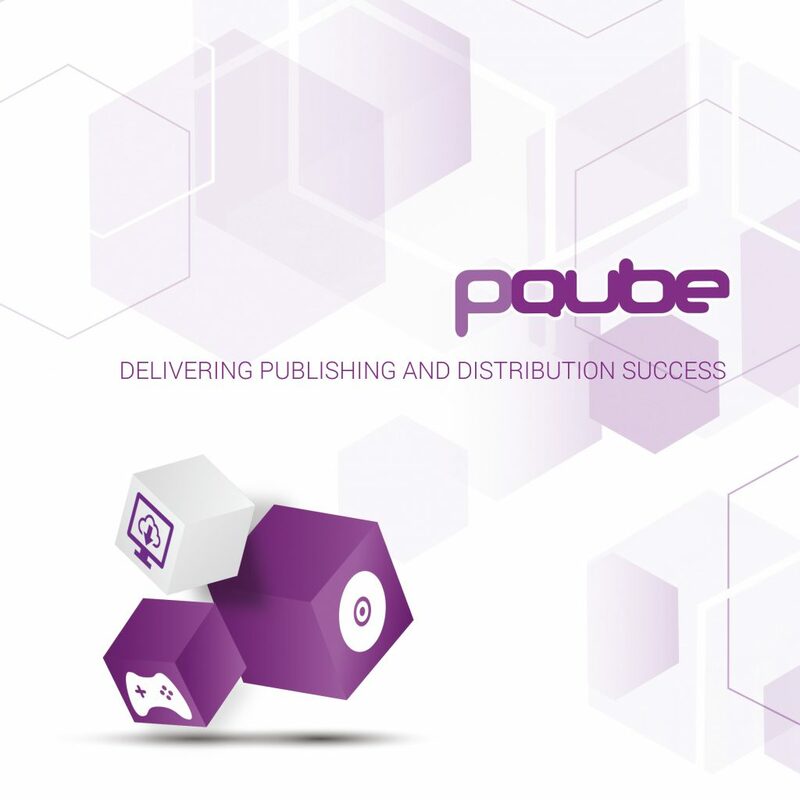 PQube turned this title into a Worldwide success with a careful blend of Marketing, PR, Events and Desirable Special Editions! Taking Harvest Moon 3DS to Number 1 for the first time in the series’ history !